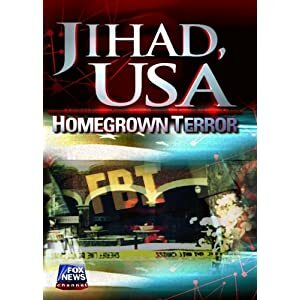 There are at least 35 Jihadist compounds inside of the U.S. see this important story here, that has also been highlighted on the Hannity show over a year ago...with little to no public outcry. - W.E. FOX: "How did you become interested in trying to see how many of these camps exist right under our noses? AUTHOR: "Well we had been writing about some issues about radical Islam and an FBI agent came up to our office and said, 'Do you understand that you have a terrorist compound of Islamic Muslim training about 30 miles from your office, so you better be careful what your doing', that is how we became interested." Homeland Security has demonized patriotic Americans who want to check Obama’s insane spending and over-regulation as potential domestic terrorists,while ignoring the real domestic terrorists, the literally dozens of jihadist camps on American soil training and preparing to overthrow the United States. Will America finally wake up?